The Old Farmer’s Almanac is a yearly periodical that started out as a helpful tool for farmers who wanted to know weather predictions and estimates for how crops were going to yield from year to year. When it first came out, most people would take its advice and enjoy the many good things that would come from it. However, in today’s cynical world, we find it hard to believe when the Almanac is correct. We should all think of what the Old Farmer’s Almanac can offer to everyone from the farm to the city. Reading the Almanac is essentially like reading a compendium of all the things that are going to happen in a year. While the weather predictions are the most popular part of the Almanac, the book also includes information on everything from gardening and sports to astronomy and predictions in fashion trends. Many people who grow gardens in their backyard, and they can check the book to find out how profitable their garden will be this year. There are people out there who travel often and want to know what kinds of weather they will encounter in the coming months. This changes the way that people can pack and make their plans – if they put their faith in the Almanac’s predictions, that is. The Old Farmer’s Almanac was first published in 1792, a time when meteorology was a much cruder science than it is today. Without modern weather reports the predictions in the Almanac certainly carried more weight. Distribution tripled from the first year to the second and continued to climb from there, with similarly titled competitors cropping up trying to cash in on its runaway success. The Almanac’s weather predictions are made using a secret forecasting formula that is closely guarded by its publishers, who claim to be over 80% accurate. While outside studies have actually shown the Almanac’s accuracy to be considerably lower, the guide still carries a certain folksy authority that some still swear by. If you are looking for some long term weather predictions, we certainly wouldn’t dissuade anyone from enjoying the information in the Old Farmer’s Almanac. Just remember to take it all with a grain of salt. Don’t make significant storm preparations or a big change to your home without consulting our more modern sources. Perhaps more importantly, don’t ignore a warning or serious weather report from your local weather authorities if you can’t find mention of the event in the Almanac. You may find your basement submerged in several feet of water or get trapped in a snowstorm if you stubbornly follow a weather predicting formula from the 18th century. 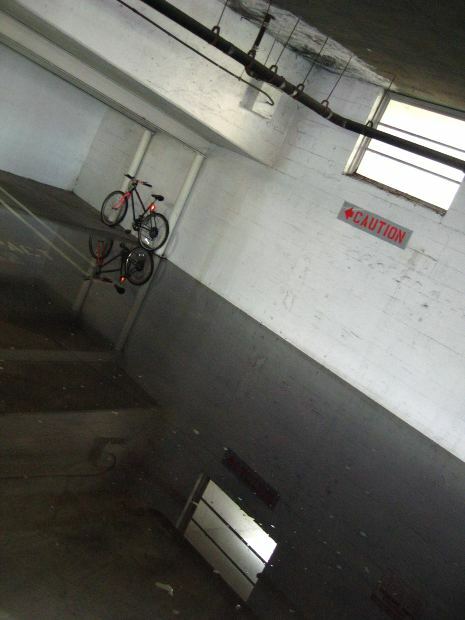 A flooded basement generally requires professional water removal and cleanup. Play it safe and protect your home from any serious water damage first and foremost. Also, in 1792 no one was thinking about the dangers of a washer burst. The Old Farmer’s Almanac is an interesting publication that has endured through over two centuries. Its style harkens back to a simpler time, when more farmland covered the nation and many more staked their livelihood on the success of the season’s crop. As a piece of American history, it’s wonderful window into the past. As a guide for accurate weather predictions? You decide.